Even better then I had Imagined! Tahiti had been on my wish list for a while and I finally made it happen last month…and it was better then I had imagined. I combined a 7-night cruise aboard the m/s Paul Gauguin, this beautiful ship accommodates 332 guests and has a crew to guest ratio of 1 to 1.5 – the service is outstanding! I spend two nights in Tahiti before the cruise and three nights after in Bora Bora at the Hilton Bora Bora Nui Resort and Spa, in an overwater villa…this was an amazing experience I highly recommend. 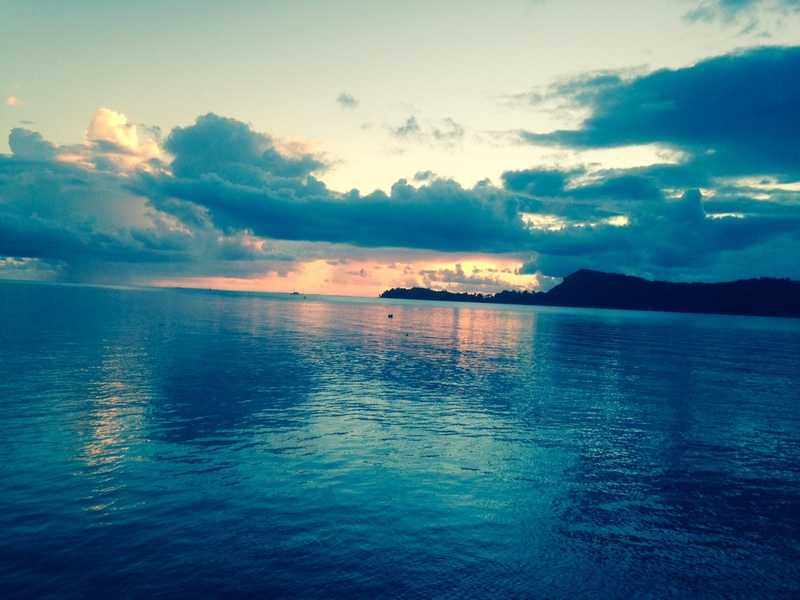 This trip is part of a Certified Tahiti Specialist program with the Tahiti’s National Tourism Office. I will post more on this special adventure and the m/s Paul Gauguin and the Hilton Bora Bora Nui Resort.